more grub(s), originally uploaded by jto_. 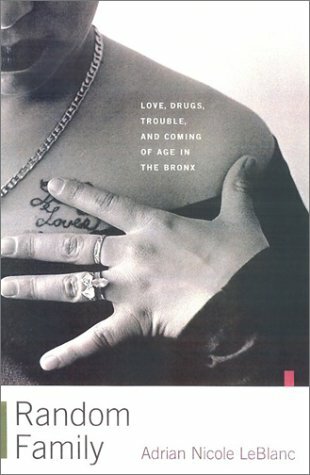 Loved "Jennie from the Block"
- she says those days in South Bronx were her happiest. Odd how poverty can be fun. so its a shame her book doesnt have pictures. I guess guessing that academics had their own e-version. figures of 70 and 100 km³ tossed about. Time to go short on shore property. ..to process just one pound of coffee requires over 8,000 calories of fossil-fuel energy -- the equivalent energy found in nearly a quart of crude oil, 30 cubic feet of natural gas, or around two and a half pounds of coal. letters from Iraq "One of the most disturbing things was what a little girl told me the other day. She said that when American soldiers smile it’s like seeing a skull looking at you. She said that every time they see a smiling American someone dies in their village."